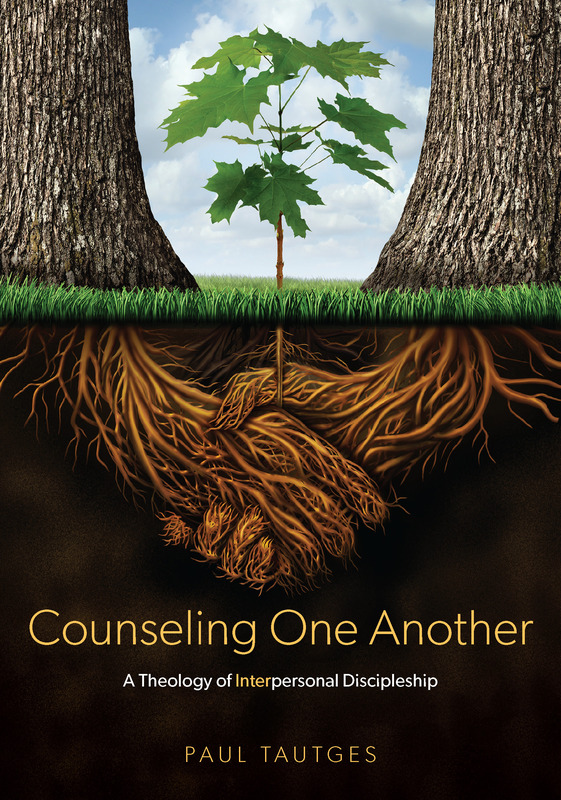 The latest issue of the Journal of Biblical Counseling contains wise counsel from Mike Emlet concerning the use and non-use of medication in counseling. I found the article very helpful. To get a gist of its content, I’ve quoted the conclusion below. At the end of this post you will find the link to the full article. We are body-spirit creatures. We should not be surprised that a physical treatment such as medication may be associated with symptomatic and perhaps more substantial change in people’s lives. Medication can be an appropriate and even necessary part of someone’s care, depending on the speciﬁc nature of a person’s struggle. Yet, we must admit a great deal of remaining mystery about how psychoactive medications actually work in the human brain. We take care to remain balanced in our assessment of the efﬁcacy of medications. We neither exalt them nor disregard them. Even if we do view medication as a potential piece in a comprehensive ministry approach, we always seek to bring the riches of Christ’s redemption to bear upon people’s lives. Sinners will always need mercy, grace, forgiveness, and supernatural power to love God and neighbor. Sufferers will always need comfort, hope, and the will to persevere. Ultimately, these blessings are found not in a pill bottle…but in the person of Jesus Christ. You should read the full article and then download the PDF file to keep in your resource folder.